Mastermind Sessions are an opportunity to brainstorm your business challenges & set goals with a small group of Tribe members. "Amazing" "awesome" "I love it here" "very supportive" "really useful ideas" "super helpful" "wonderful ideas" "positive & focused"
Tickets are £20 each and include teas/coffees pastries & fresh fruit salad! **Photographs taken from this event may be used for social media & other marketing purposes, please notify sarah@sarahcook.co.uk if you do not wish your photo to be used. An exclusive opportunity to enjoy our first ever All Day Mastermind! Our Tribe member Mastermind events are causing quite a stir and our members are loving them! So much so that they gently suggested I run a whole day Mastermind! And here it is! It's double the length of our monhtly Mastermind with a delcious lunch in the middle too. Enjoy inspirational supportive networking with small group brainstorming, goal setting & accountability with like minded local women in business. 9.45am Welcome! Open networking with refreshments. 10.00 Group Circle with Introductions. 10.30am Small Group Brainstorming: Tackling a specific challenge in your business that you need constructive help and advice with, your group will give ideas, suggestions and thoughts on how to approach and master your challenge! 12.40pm Small Group Goalsetting: Plan the detail, structure and actions neccessary to achieve the key goals you've determined are importnat in order to successfully master your current business challenge. 2.15pm Group Circle: Share key learnings, take-aways, actions going forward! 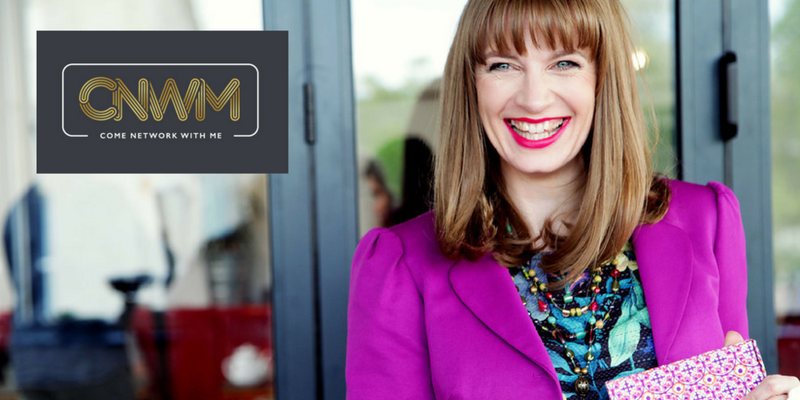 Come Network With Me is a heart-centred business connecting female business community members together to create a sense of belonging without the need for conformity. 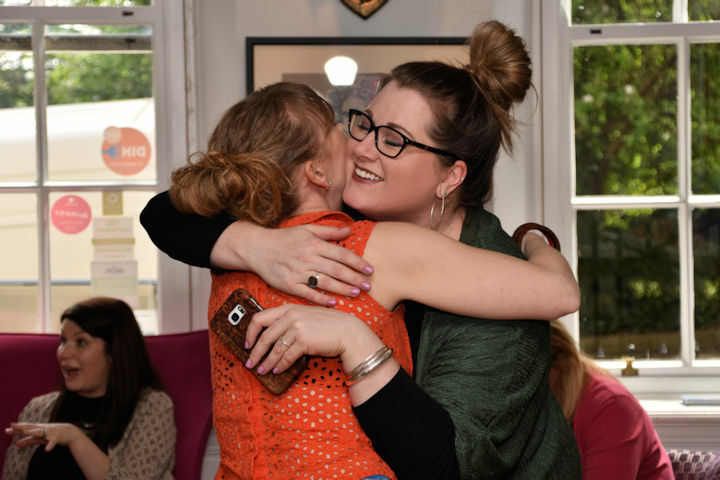 A place where members feel safe and ‘good enough’ as themselves, where they come to get support and dismiss the loneliness of self employment and where daring to be different and diversity is not only encouraged but celebrated. Our CNWM Lunch has become our signature event offering an exciting and friendly combination of authentic networking and genuinely useful group brainstorming. I look forward to welcoming you to Come Network With Me! You are invited to our Spring Networking Extravaganza at No.4 Clifton Village. 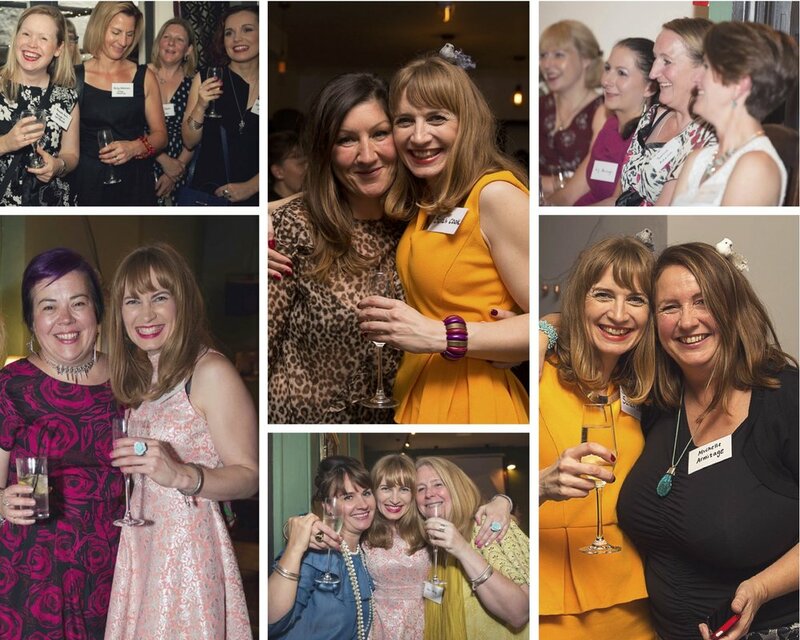 This will be a wonderful evening networking experience for women in business in Bristol and the SW.
You'll be greeted with a glass of Prosecco on arrival and enjoy a delicious selection of canapés. If you have attended one of our Extravagnza's before you'll have enjoyed the magic of our Promo Table! Every guest is welcome to bring a creative display that represents their business and you'll have the chance to win one of three incredible prizes donated my our membership community The Tribe. I look forward to welcoming you to this networking spectacular! Prepare to give your business a major boost! Our CNWM The Expert Series brings you a diverse range of exceptional guest experts. Each expereince will combine a theory & practical session, so be prepared to get stuck in! Our Expert for October is Tamsin Acheson, a very successful and wonderful business coach and the founder of the support community network The Business Haven. "I try to infuse everything I do with honesty, respect, authenticity, openness, kindness and fun. I do my best. These are my values - you can hold me to them! My style is pragmatic and solution focused. I see potential in every person and every situation. I believe we are all unique and should be valued as such. I build all my relationships on a foundation of trust, positive regard and understanding." Come and build a DREAM ! This workshop delivers a multi-level thinking and planning process that takes “great ideas” and creates successful realities. Once understood, the system can be used for: products, services, business ideas, organisations, shared interest communities and groups, books, articles, courses, websites, projects and events, inspired ideas, purpose – pretty much anything that needs both creative thinking and strategic planning. So many dreams end in the dream graveyards of missed opportunity due to a lack of planning and progressive, consistent action. This simple process coaches out a living strategy that is used and grown throughout the journey from Dream Concept to Dream Built. The 8 steps focus on different levels of inner and outer resources, building from a high level of thinking to a ground level of practicality and action. This process is effective because it follows a natural and rock solid logic, progressing through layer upon layer of questions that follow a logical sequence. It is built is alignment to your values and is driven by the high octane levels of purpose and meaning. Without this, action is empty and sustained dream building almost impossible. Once you go through and understand the process you can add it to your tool box and you have a skilled planning process for life. Mastermind Sessions are an opportunity to brainstorm your business challenges with a small group of Tribe members. Set goals in pairs and have an accountability buddy for the month too! Tickets are £20 each and include teas/coffees pastries & fruit! Each expereince will combine an hour theory before lunch & then an hour practical session, so be prepared to get stuck in! 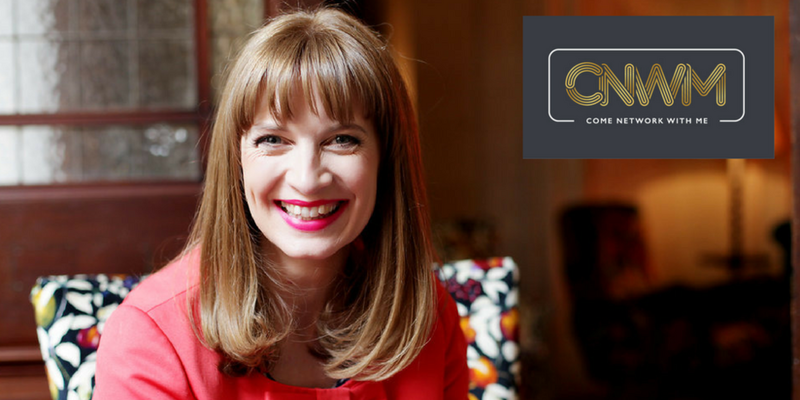 Our Expert for September is the Founder of Come Network With Me & Social Media Strategist Sarah Cook. Sarah will be demystifying the world of Facebook. You'll learn the practical steps you need to take in order to have a successful online presence on Facebook for your small business. * Tips & tricks from Sarah that she has compiled after helping more than 200 small businesses with their social media. Working with Sarah was brilliant. We are finding our numbers increasing and channels opening up that we were not using to full potential before our meetings with her. I’d recommend Sarah to small businesses who need to learn where to focus their energy and time as she really is an expert! An exquisite combination of women's networking and Fusion dining! Chef, food writer & teacher Anupreet Attridge & owner of Come Network With Me Sarah Cook have joined forces for their debut collaboration. You are offiically invited to dine & network with like-minded local women in business at our Five Course Tasting Dining & Networking Experience. We have 20 tickets available and you'll have the opportunity to network with different guests between each of our five courses! The menu shall be kept a secret until nearer the time but we promise it'll be out of this world. 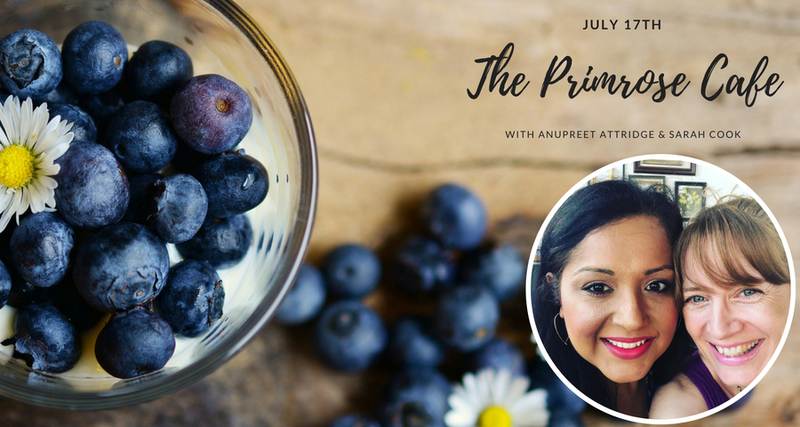 Anupreet is designing an exclusive CNWM Cocktail for you to enjoy on your arrival - the first of its kind! Come Network With Me is delighted to present to you our bi annual Networking Extravaganza on June 12th! The event will take place at the newly opened prestigious Florist on Park Street in Bristol. We are overjoyed to have Layla Sidwell from Fstart Photography & Deign sponsor the event. The evening will be a wonderful networking expereince for female small business owners & start-ups. You'll be greeted with a Florist signature cocktail on arrival as well as a delicious selection of nibbles courtsey of The Florist. Our famous Promo Table will be in residence! This has now become a wonderful talking point at these events for guests to show-off their talents. In December we had record breaking numbers attend and our Promo Table was extended at least 3 times to accommodate all the incredibles makes, wares and more!! Think outside the box and create the most memorable display of your business possible, this is your chance to showcase your business and show us what you are all about! There will be a prize for the best 3 displays so be as outlandish as you like! Our Guest Expert for May is Business Coach Tamsin Acheson from The Business Haven. "My key focus is helping business owners maintain their identity and integrity whilst finding innovative ways to create business success and growth. I am all about putting heart and personality into business and I strongly believe in self development, self empowerment and the power of continuous learning. My work is an integration of many different areas of expertise. I am a qualified life/business coach and counseling professional but I have also worked in human resources, training course design and facilitation, and in business management consultancy and strategic intervention." The focus of the masterclass is MINDSET and overcoming the obstacles, barriers and challenges that you believe stand between you and your most successful self. Mindset work supports your daily activities both in life and business, it gives you the tools you need to stand up strong and resilient whatever the wind direction and regardless of whether it is a soft breeze, an unexpected gust that knocks you off your feet or blowing an absolute gale. This interactive session is ideal for those who want to explore how changing their frame of mind can support their best performance in business, health, wealth, relationships – across all areas of life; for those who want practical tips, tools and techniques to help them face up to life a little differently and move steadily towards where they actually want to be, unhindered by the perceived limitations. Understand the brainology and physiology that gets involved. See the common entrepreneurial blocks, obstacles and challenges that show up. Know how to move from ‘meh’ to magic. Identify and understand self sabotage and self created obstacles AND the 3 C’s that dissolve them instantaneously (well almost!). Find your No.1 block for demolition and how to swing a wrecking ball at it. Add tools to your tool box that help you to manage fear and navigate limiting beliefs and unhelpful narratives. Have an action plan that shifts you towards growth and know how to apply this for yourself to create constant, incremental personal growth. Our Guest Expert for April is Publicity Coach & Founder of Write & Reach. 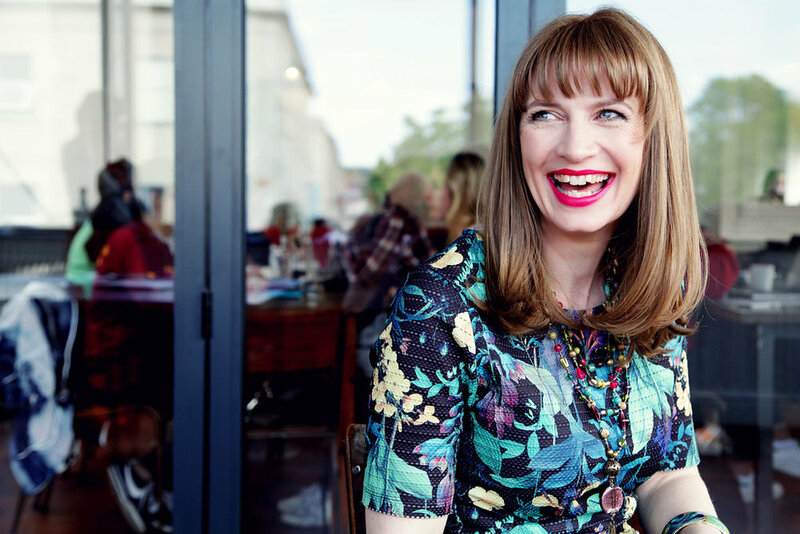 Becs is a PR Coach for Inspired Entrepreneurs & has been featured in Psychologies Magazine, Female Entrepreneur Association, Huffington Post & Career Shifters. The world of PR is changing fast. It’s no longer simply enough to send out a press release. If you really want to get seen and heard, you want to work with influencers. There’s a global network of bloggers, podcasters and influencers who are just waiting to work with you – but you need to know what they want in order to get the best results. 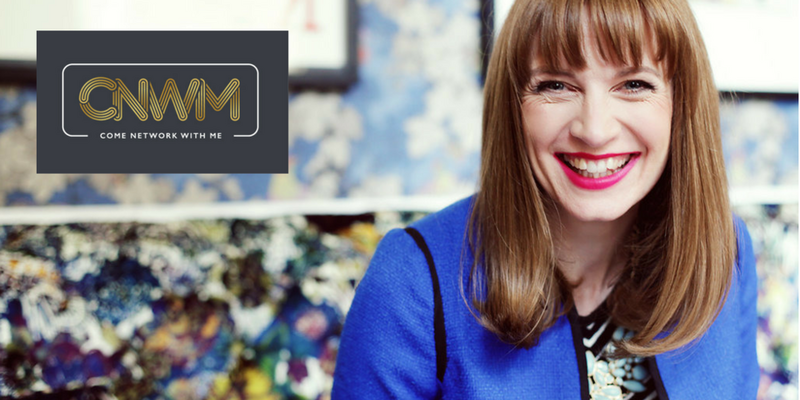 In this masterclass with Rebecca Miller of Write & Reach, we’ll start by finding out what they do and how they can help you, and then you’ll get the opportunity to brainstorm ideas for your first influencer campaign – with expert advice and guidance from Becs at every step of the way. This is an interactive session and you’ll receive a worksheet to go along with the training. Becs launched her business Write & Reach in 2014 in order to help entrepreneurs raise their profile and credibility through the power of PR. 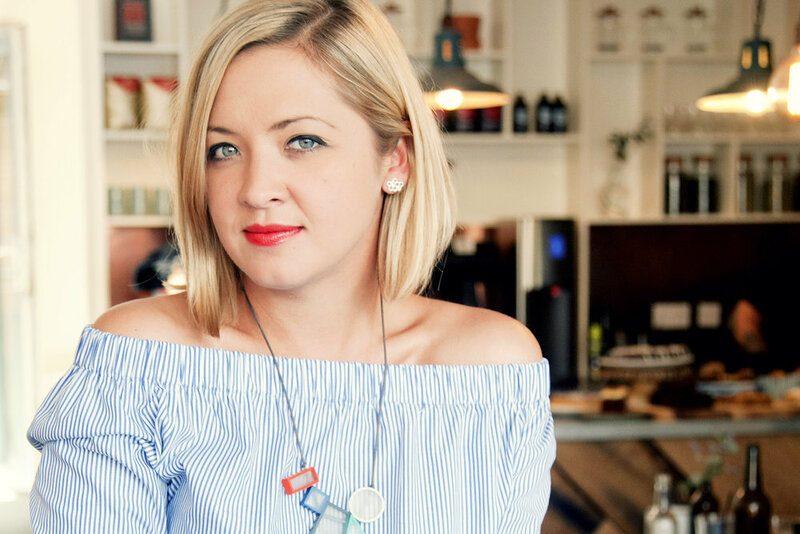 Since then she has worked with entrepreneurs from around the world to help them get featured in places such as BBC Breakfast, Huffington Post, Best Health Magazine, Success Magazine, Making Jewellery and more. She has created The Publicity Program, and online training to share her tried and tested techniques. As well as working with entrepreneurs, she also manages marketing and PR for various charities in Bristol. Becs is offering an exciting opportunity for CNWM attendees to receive 20% off any of her online courses or a one-to-one with her. She will give an exclusive code at the event. Each experience will combine a learning & practical session, so be prepared to get stuck in! Sam Geddes is a Creative Non-Fiction writer, Co-Author of Women of Spirit and Founding Editor of Catching Life Magazine, a platform for mindful misfits to share their everyday stories and make a positive impact in the world. She loves wandering in nature and seeking out the magic in everyday, is a proud Mum of four crazily wonderful children. She believes in Being Brave Enough and shares all her messy and glorious wisdom on life (+ Business) through her writing and creative workshops. When you are brave enough to tell your own story it has a powerful impact not only on your life but it creates a ripple effect that inspires and stimulates the community around you igniting positive change and growth. In today’s world people are craving a different kind of connection that has been lost by the dispersion of our communities, conforming to silence and daily use of digital communication. Humans have an inherent need for connection, to feel like they are not alone in their experiences, to feel safe to use their voice and to be inspired to change a negative state into a positive action that ultimately will allow them to fall in love with themselves again and enable them to fulfil their dreams. They are looking for you - Your story is one they need to hear. In this workshop you will learn what tools you need to not only tell stories about your life experiences but demonstrate to your community that you own your story, and are prepared to be vulnerable in order that the truth is heard and acknowledged so others can make informed choices. You will also learn how you can interpret this into a series of communications to engage and inspire your community through varying platforms. If you are a service based business you have most likely had a major life change that was the catalyst to your journey to creating a business that truly serves others in making positive changes in their lives. This workshop will enable you to confidently share that journey and put aside that ‘who me’ voice in your head and understand what and how to share elements of your story that will benefit your community in their lives. Owning my story transformed how I wanted to create my business. It made me realise I was simply recreating the same thing I hated about conforming in all the wrong ways to someone else’s idea of what work and business ‘had’ to look like. It had me doing what I thought I was good at instead of what I loved and embodied, it told me I wasn’t good enough and who was I to tell anybody anything? Join us in a fun, safe and supportive environment let me help you stop the old stories that are preventing you from achieving your goals and dreams and step out to connect with your community to build trust and engagement by owning and telling your story. We are delighted to present to you a exceptionally spectacular line-up of speakers in celebration of International Women’s Day 2018, as well as extraordianry networking experiences. Lisa Beasley from My Body Positive is a Global Ambassador for the Body Image Movement, the team behind Body Image documentary 'Embrace'. She believes that we can learn to love our bodies as they are and she has a host of tools to help you do just that! Lisa helps those who are ready to let go of diet thinking and learn to eat according to what their body wants and needs. With Lisa you can learn to understand what drives your eating behaviour and to trust your body again, resulting in a more peaceful relationship with food – ‘Food Freedom’ as she calls it. My Body Positive helps you to appreciate your body, rather than fighting against it and in doing so, women find their inner confidence and self belief. Becky Barnes is a personal stylist & style coach. To date Becky has helped more than 300 women, many of whom are small business owners, create their own personal style. She is also an ambassador for Labour Behind the Label and raised £1500 for the anti-slavery charity through an incredibly successful Style Swap event. Her most recent challenge is to only buy secondhand clothes for an entire year and she has a rising army of eco-conscious women joining her in a bid to reduce waste and impact positively on the environment. Becky will help you discover and unveil the woman you know you already are and give you the courage to present the 'real' you to the world. Becky believes the greatest gift you can give yourself is self-acceptance and her work helps you build a wardrobe that brings out the best in you, allowing you to shine. Bridget Long is an Entrepreneur, International Speaker and Life and Business Strategist. She is the CEO of B.L. Companies which incorporates four sub divisions- B.L. Beautiful Life, B.L. Unstoppable, B.L. Investments and B.L. Foundation. 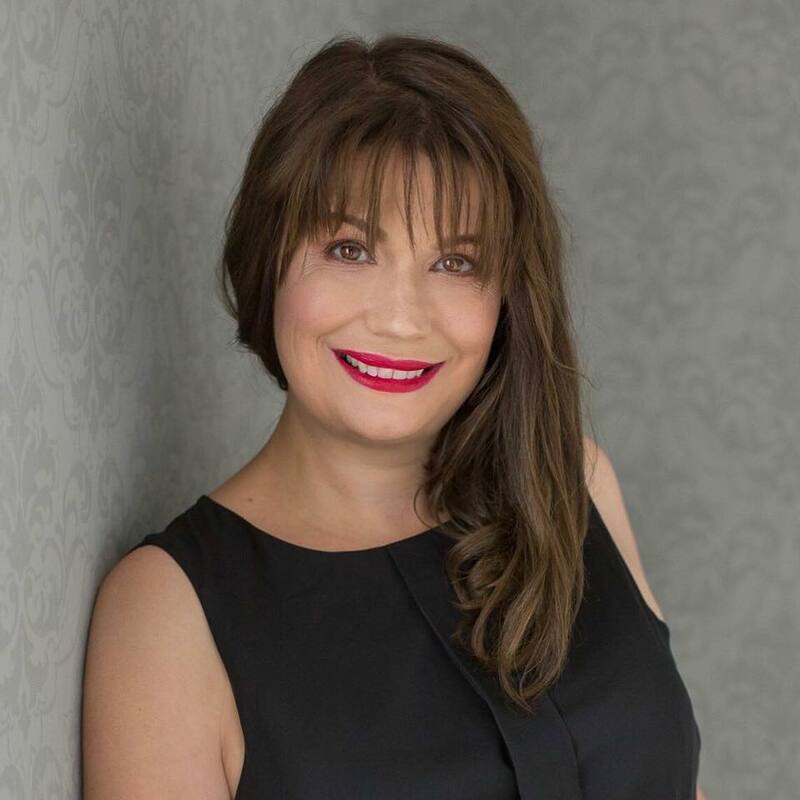 Bridget has close to 3 decades of business experience and in the past 7 years she has built a massive global network in partnership with a premier anti-ageing company. In 2017 she was recognised as being the 50+ top Direct Seller in the UK, as well as having reached the highest level of compensation, leadership and excellence with her partner company. In the past seven years, Bridget has spoken to theatres of up to 7000 people all over the world, and she is recognised as a leading authority on personal growth strategies for Business and Life. February's expert is Plan & Grow Founder Karen Cook. Karen has 20 years experience in helping small businesses with their marketing, strategy & business planning. Karen's enthusiasm and passion for what she does is awe-inspiring! ‘Ever feel as if your message is getting lost in the crowd – that everyone else cuts through the noise but that your ideal clients don’t see you? I get it! It can feel really daunting to realise that you need to reach a large audience of engaged potential clients to build your business the way you want to. Success here is about working smarter – you can increase your reach through well thought out connections and collaborations. Its networking with purpose and building your brand the right way – authentically and supporting others on their journey too. Each expereince will combine a learning & practical session, so be prepared to get stuck in! We're delighted to kick off the series for 2018 with Brand Strategist from Visuable Lidia Drzewiecka, who specialises in making brands brilliant! Getting clear about brand identity and image is important for every business owner – when you know who you are and what you stand for, it becomes easy to explain what your business is, what it does and what the value of what you offer is. It also allows you to understand what image and visual presence you’ll need to create for yourself and your business so that you connect with your audience on a deep emotional level. In her “Define Your Brand” Workshop, Brand Expert Lidia Drzewiecka will help you pin-point things like your essence, mission, values, strengths and personality of your brand whilst also helping you define the visual aesthetics that your ideal audience is likely to connect with. The morning part of the workshop will be all about clarifying your brand identity, whilst in the afternoon you’ll visualise your newly defined vision through Pinterest where you’ll create a concise image of yourself and your brand through the juxtaposition of photos, colours, typography, patterns, interiors, outfits and designs that reflect who you are and the positioning of your brand, in a visual way. The workshop will result in increased clarity around who you are, how you want your business to be positioned within the marketplace and a development of visual summary of your unique brand identity. You’ll be able to use your brand blueprint as a tool to guide all the decisions you need to make in your business. Whether it’s designing your brand or website, planning the locations and storyline for your photo-shoot, crafting the look & feel of what you share on social media, or even deciding where and what to wear for your client meetings for maximum success factor. A strategically designed brand image is a powerful tool to help you showcase professionalism, differentiate yourself, build an expert profile, be memorable, communicate your message and paint an authentic and interesting picture of yourself and your business that your target audience will be drawn to. Lidia is a passionate, inspirational and transformational Creative Director. Her clients rave about her ability to extract a clear vision, turn that vision into reality and create an online identity that they are proud to show off. From an extensive career in marketing, photography and web design to a successful business owner, Lidia is synonymous with innovative, insightful and high-quality work. Lidia launched Visuable in 2015 and she’s worked with over 100 brands internationally, transforming their visual identities in a way that has not only lead to business growth but also inspired personal and business confidence. **Please bring a laptop with you for this event. CNWM Mastermind Sessions are for Tribe members only to come together to discuss issues, set goals and brainstorm any ideas. We start with our brief introductory circle and then group into fours for small group brainstorming to tackle your key business issues - everyone has an opportunity to voice their questions/dilemmas and ask for advice/guidance/support/answers! We then divide into pairs for our goal setting exercise and the person in your pair is then your accountability buddy for the next month! Photographs taken from this event may be used for social media & other marketing purposes, please notify sarah@sarahcook.co.uk if you do not wish your photo to be used. Inspiring, motivating & supportive networking experience for women who own a small business or who are starting a small business. Includes a delicious lunch from Heartfelt. Specific dietary requirements can be catered for - please email sarah@sarahcook.co.uk 24 hours in advance.